As part of its corporate culture, Klinedinst believes in giving back to the business, personal, and legal communities that we serve. 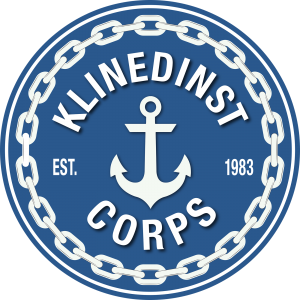 Under our “Klinedinst Corps” banner, Klinedinst employees regularly participate in community projects and events. Our team members also actively participate in community-based programs and speaking engagements, as well as coach and mentor youth in a wide array of programs. We invite you to learn more about each of these worthwhile organizations, and look for the Klinedinst Corps doing service in the local community.